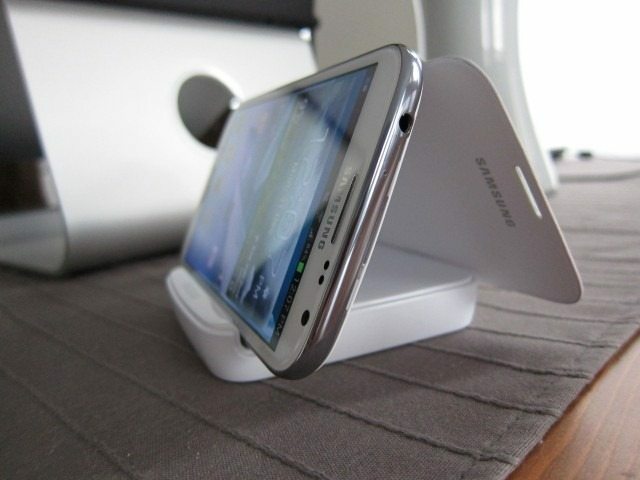 Back in May we reviewed one of my favorite accessories for the Galaxy Note, the Holder and Battery Charger EBH-1E1S. 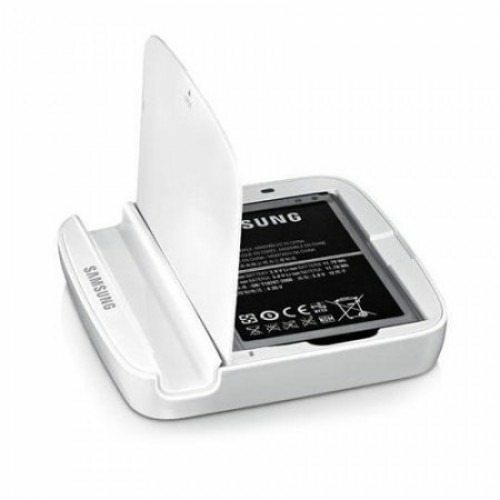 Now that the Note II is out in the wild, Samsung obviously had to create a similar accessory to match and that’s exactly the device part III of our series focuses on: the Galaxy Note II Extra Battery Kit EB-H1J9 (Part I and II of the series can be found here and here). Want to know why this is my favorite accessory for the Note II and why it’s even better than the previous version? Read on and find out. The name of this kit varies by regions. For example in the US it’s called the “Note II Spare Battery Charging System (EB-H1J9VMAGSTA),” while here in Europe it’s known as the “Note II Extra Battery Kit EB-H1J9VNEGSTD.” Luckily the model number “EB-H1J9” stays the same, so if you’re interested in this accessory be sure to check model number as the naming scheme can get a bit confusing. Due to the varying names I had to do a double check to make sure it was the same product. Other than a different name the units seem to be exactly the same, save for a different color: the US version comes in glossy Black, while here in Europe you’ll need to settle for White. The US version also comes with a 700mAh Travel Adapter. 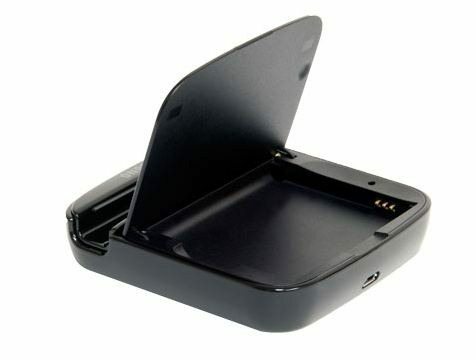 The EB-H1J9 kit is a lot of things in one package: it’s an external battery charger, it’s a stand, it also serves as carrying case/holder for the extra battery and it also includes a spare battery. 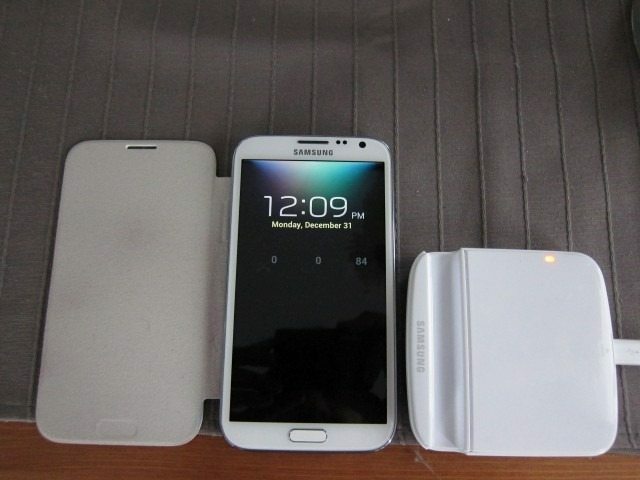 It doesn’t just include any battery, but that huge 3100 mAh battery that comes with the Note II. As you may recall, the original accessory made for the first generation Note required you to buy the extra battery, which in many cases can cost you anywhere from 30 to 45 dollars. What I absolutely love about this accessory is not only the fact that it includes the extra battery, but more importantly because they managed to keep the price for the entire unit below the $50 mark. If you’re going for an extra battery, you might as well get this package. 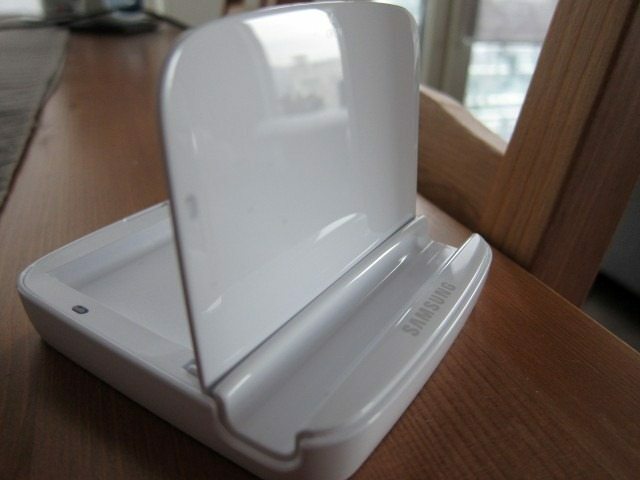 This makes the kit a great value, something we can rarely say about Samsung original accessories. The Note II already has an amazingly long battery life and with the right tweaks can go 1.5 to 2 days on a single charge. Adding the extra battery and the external charger basically means not having any downtime (except when swapping batteries) and going a few days without the charger. 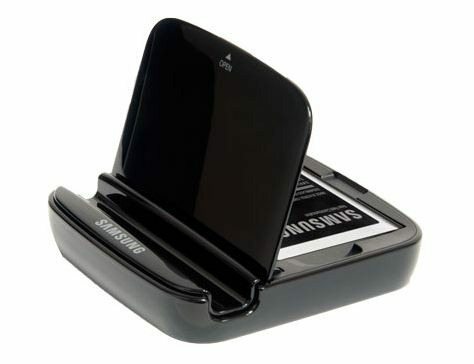 This in my opinion also makes those expensive and large external batteries obsolete. 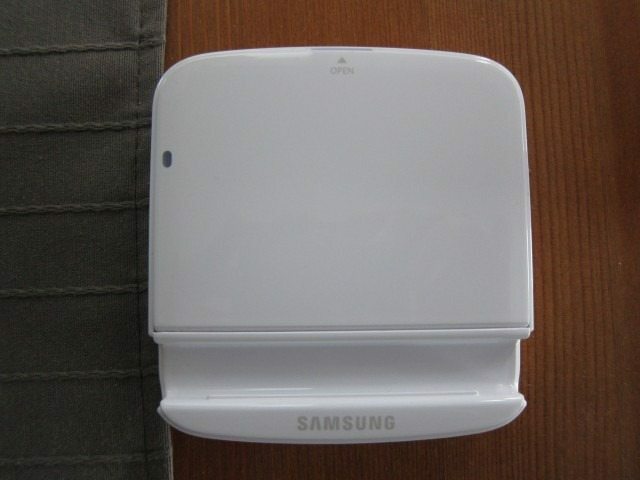 One component that isn’t included in the Euro version is a wall charger, which is a smart move from Samsung. 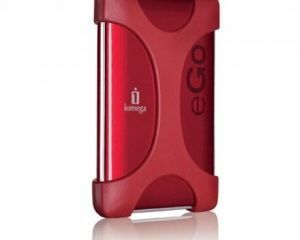 Adding one would have certainly added unnecessary costs as most users will end up using the charger included with their Note II. While the US version comes with a 700mAh Travel Adapter, it inclusion is a mystery to us, as the Note II included 5V /2.0A charger is faster. It’s actually very important to use the wall charger that came with the Note II since Samsung uses a beefier 5V /2.0A charger which is a lot more than you traditional USB charger. 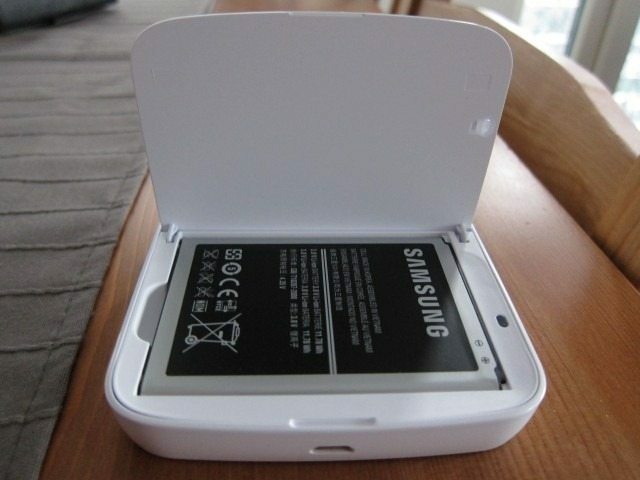 A 3100mAh battery takes a long time to charge using the USB charging standards, hence the use of the higher 2.0A specs. 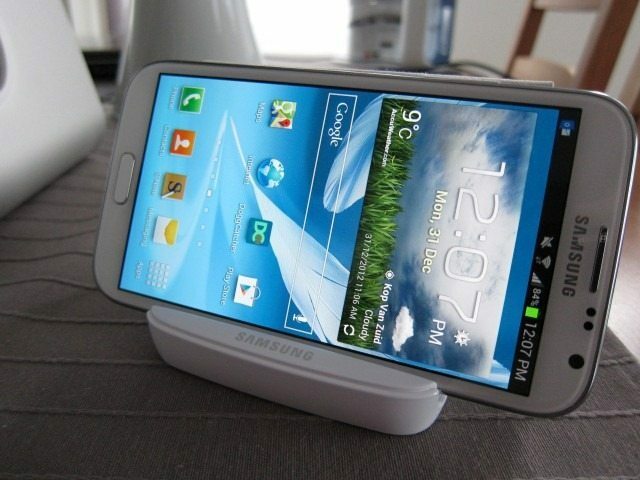 It’s also for this exact reason that the Note II is able to charge incredibly fast. I once tried charging it with the original Note’s charger and it took forever. The same can be said about the EB-H1J9: use the original charger and you’ll probably get the fastest charging time you’ll ever see, but use a standard USB charger and you’ll be waiting a really long time. The charging time on the Note II is impressively short and what’s even more amazing is the fact that we’re talking about a fairly large 3100mAh battery. How fast is it? Charging a completely empty battery took 1 hour and 50 minutes. The EB-H1J9 fortunately is able to duplicate this awesomeness. 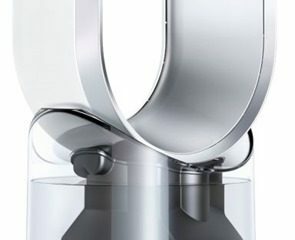 The battery holder/charger takes a cue from Samsung’s inspired by nature design language with rounded edges, soft line and the minimal use of straight lines, giving it an organic almost pebble like feel. 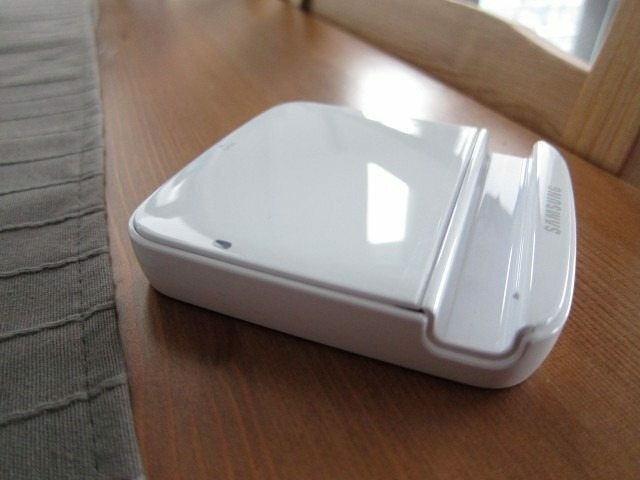 It’s design is minimalistic and quite appealing, an impressive feat since we’re talking about a simple battery charger. 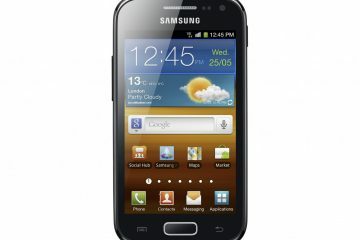 It’s instantly recognizable as “Samsung” and definitely matches the Note II’s design. 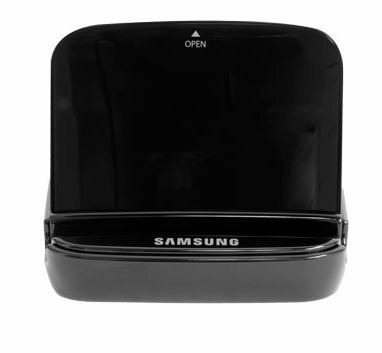 Unsurprisingly it bears a strong resemblance to other accesories like the Note II Smart Dock, Samsung’s Universal Galaxy Desktop Dock and even the AllShare Cast Hub. Samsung’s “organic minimalism” is a fresh rethinking of the age old straight-line minimalistic approach we’ve seen from other companies like Apple. 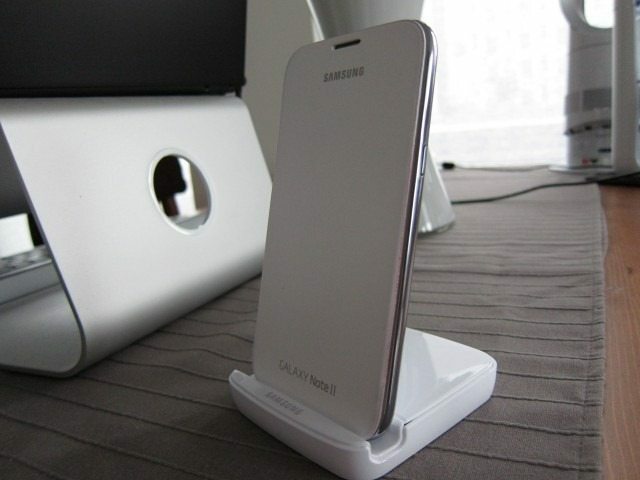 In front we see the usual Samsung logo and behind it there’s a groove which allows the charger to also function as a stand. 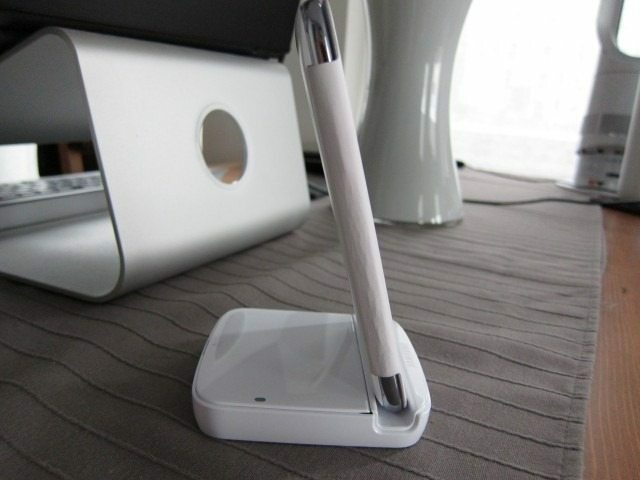 The groove is wide enough to allow the Note to stand both horizontally as well as vertically and it even works with the Note II Flip Cover with NFC. When standing upright the angle is perfect, but when placed horizontal I kind of wished it could be tilted back a little bit. 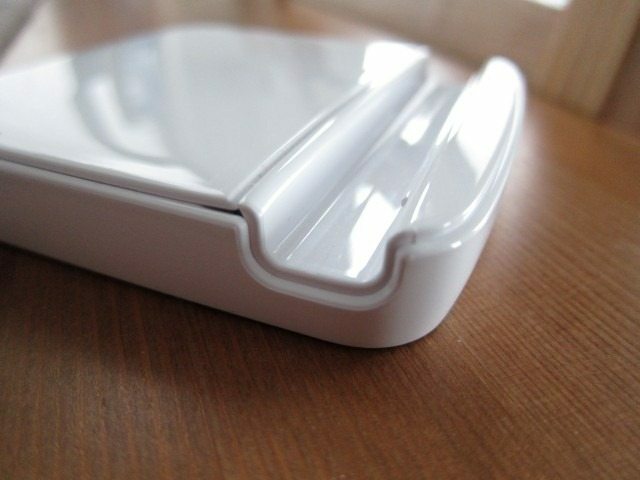 The battery door takes a large portion of the charger’s surface area. It’s mostly clear except for the multi-color light and an arrow/text indicating where you can open the door. 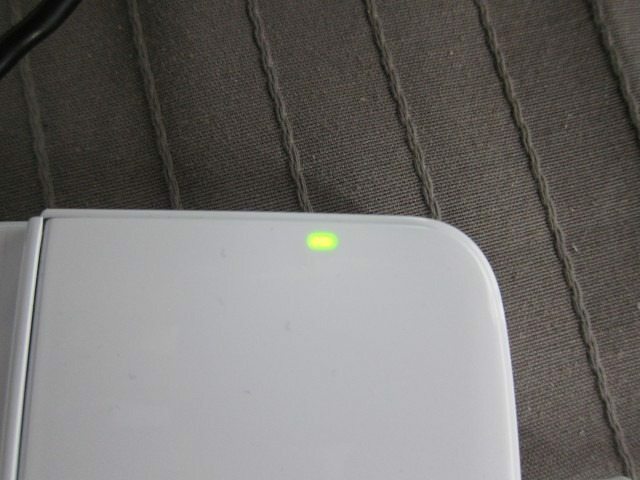 The light turns Red while charging and Green when the battery is full. 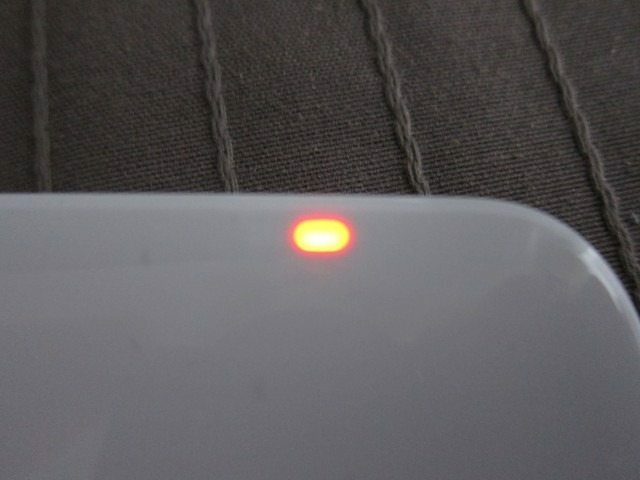 When you first plug in the charger it quickly flashes from Red, to Green, Orange and then back to Red if the battery is not full. In case it is, it will light go follow the same sequence but eventually shows Green. 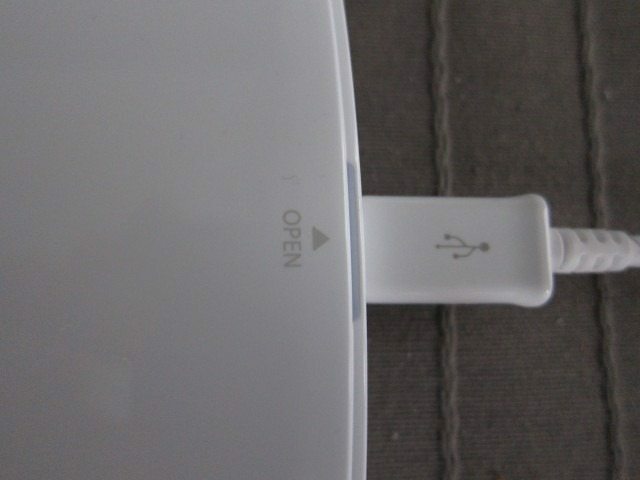 The battery door opens from the back moves forward, which is the opposite of what the first external charger did. The door is height adjustable. 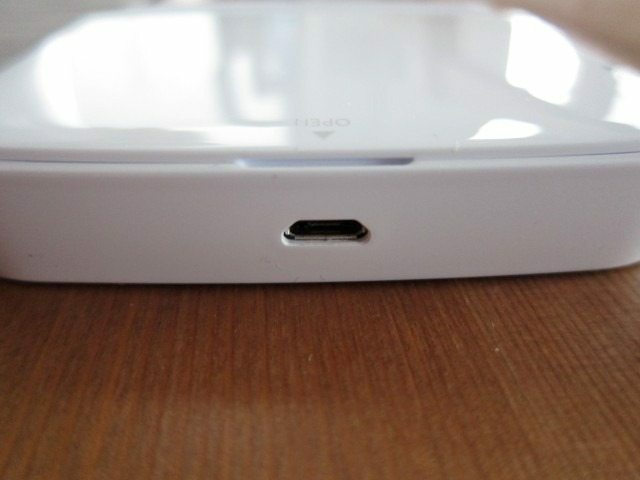 On the back you’ll find the microUSB port. The unit sits on 4 rubber feet that prevent it from slipping. 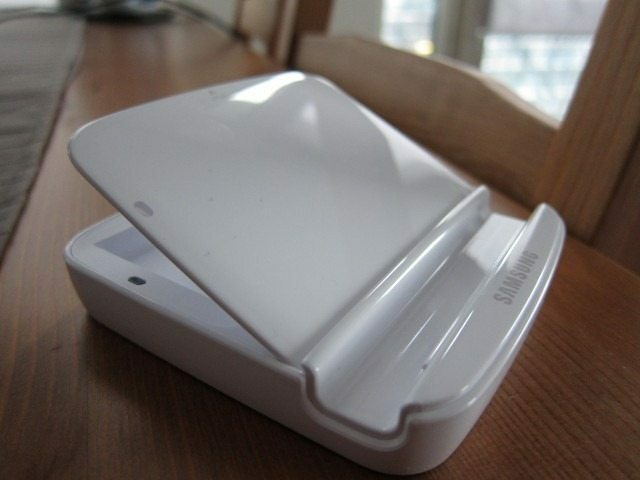 Opening the battery cover is fairly easy, but you have use your nail to open the door. There’s no guess work as to how the battery has to fit into the compartment as the gold contacts are easily visible. It’s simply a matter of aligning these contacts with the plus/minus signs on the battery. 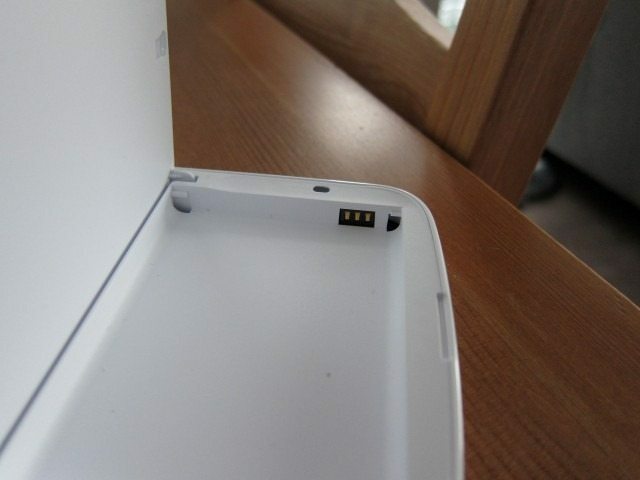 There’s a groove to the side of the compartment to help the process of getting the battery out. 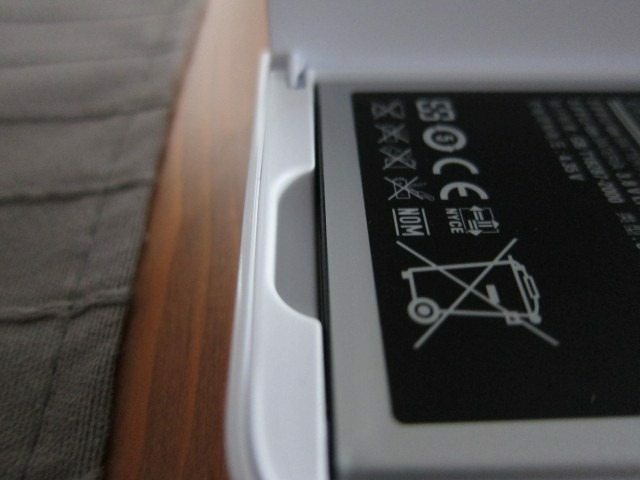 The door securely stays in place, even when held upside down, meaning there’s no risk of the battery slipping out. 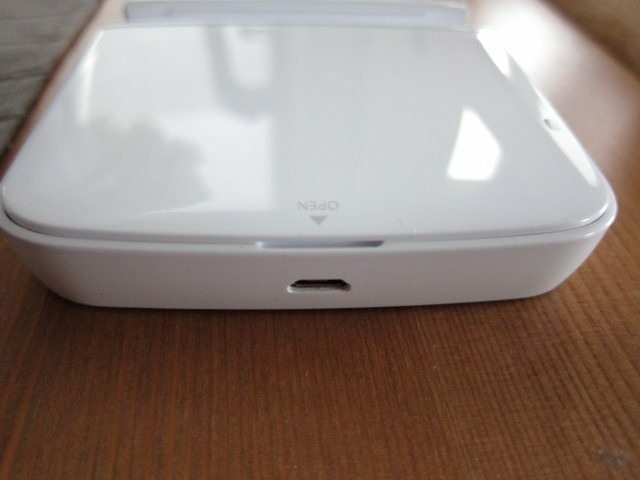 While the unit conveniently doubles as battery holder, it’s width makes it a bit less portable and the fact that it’s glossy means that it could easily get scratched. If I could recommend just one accessory for the Note II, this would be it. 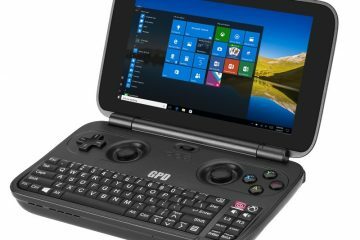 The extra battery is big reason why this accessory scores high, but it also has to do with the fact that it simply looks great, well-built and there’s anything to complain about. It gets a rare 10 out of 10. Fast charging with Note II charger. Thanks to our friends at Mobile Fun, where you can get the EB-H1J9 and other accessories for the Note 2.